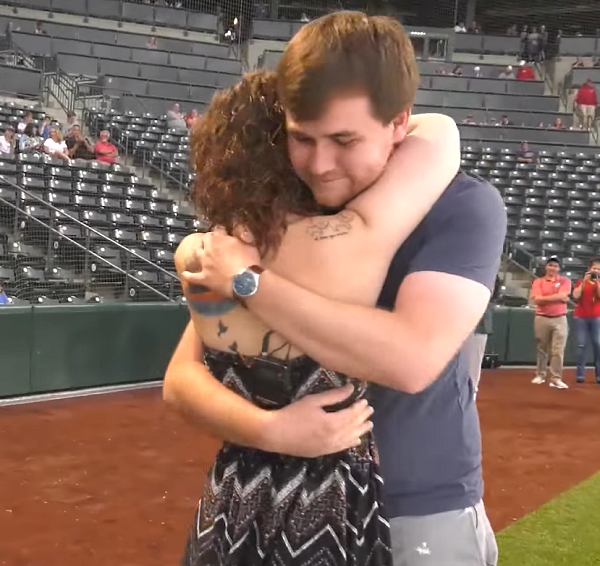 Watch The Emotional Moment Cancer Survivor Meets Stranger Whose Bone Marrow Saved Her. Two years ago Jacob Murray made a decision that ended up saving a stranger’s life. 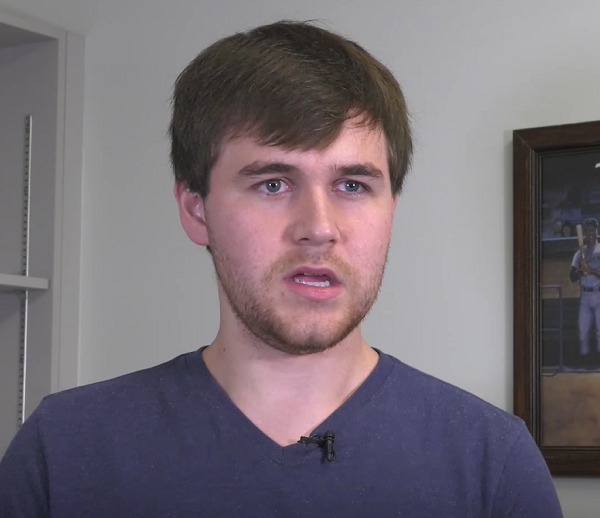 The Virginia man had just learned that his friend was diagnosed with Hodgkin’s lymphoma, so he did some research on ways that he could help his friend recover from his cancer. The biggest way he found to help was adding his name to the national registry of bone marrow donors. “One week or two weeks of discomfort to save somebody’s life, I mean you shouldn’t even have a second to think that over,” Jacob explained. He underwent the uncomfortable bone marrow retrieval procedure and added his name to the list of potential donors. 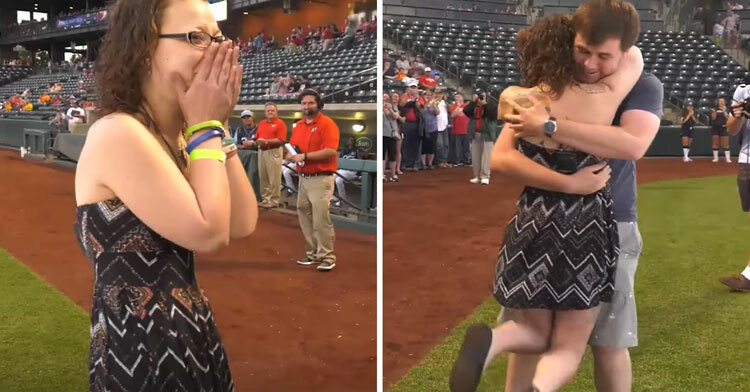 Meanwhile, 24-year-old Lyndsey Hollback of Columbus, Ohio had been waiting for the perfect match for several years. 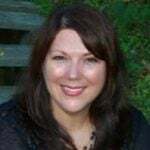 Lyndsey also had Hodgkin’s lymphoma, but hers was classified as gray zone lymphoma, a rare form of the disease that oncologists are still figuring out how to treat. Lyndsey underwent multiple rounds of radiation and chemotherapy, but still her cancer refused to go away entirely. 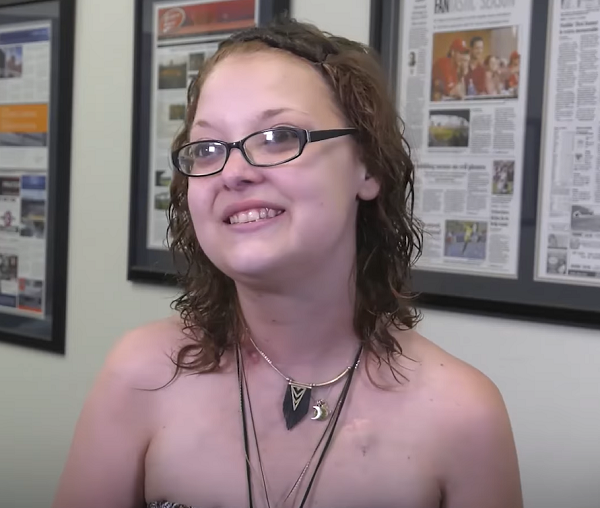 Eventually she faced the fact that a bone marrow transplant was her only option: “They said you have to have a transplant or you’ll be on chemotherapy for the rest of your life or you’ll die,” she said. 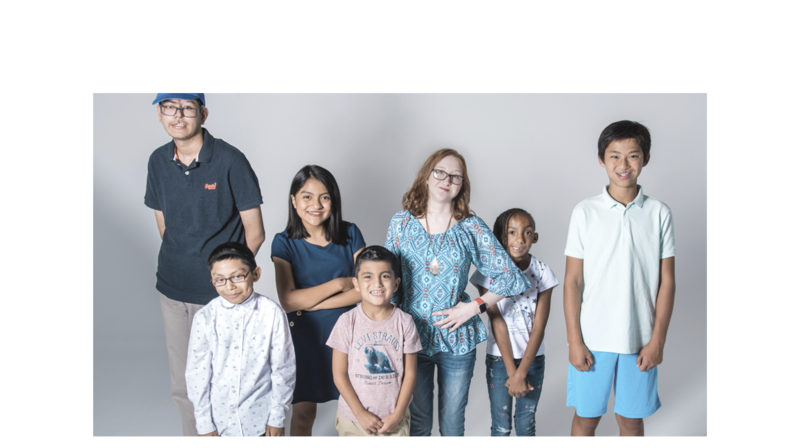 Thankfully, Lyndsey’s doctors at The Ohio State University Comprehensive Cancer Center and the National Bone Marrow Registry identified several matches, including Jacob. When the registry contacted Jacob and asked if he would donate to Lyndsey, he didn’t hesitate to say yes. After Lyndsey received Jacob’s bone marrow, her cancer went into remission. She never gave up hope that she might someday get to meet the person whose donation saved her life. Two year after the donation, it finally happened. 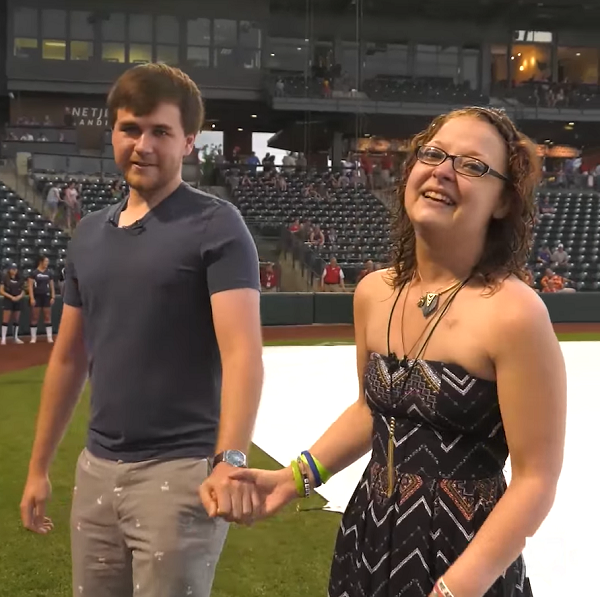 Jacob and Lyndsey met at a Clippers vs. Bison baseball game, where they embraced and Lyndsey was finally able to look into his eyes and thank him for saving her life. Their meeting was emotional for all involved, and Jacob says that his main goal in agreeing to meet with Lyndsey was to spread the word about how easy it is to get on the registry list and help others. Jacob is absolutely right! We all have the power to help others if we put ourselves out there. It’s certainly worth investigating to see if you’re a match. You never know whose life you could save! Watch their emotional first meeting in the video below, and be sure to share.